Thank you for your interest in joining us on our mission to eliminate racism and empower women! 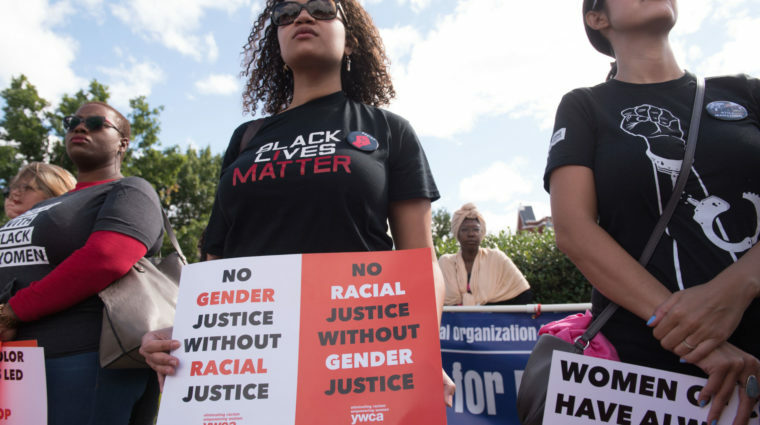 Your voice matters as we stand up for social justice, help families and strengthen communities. 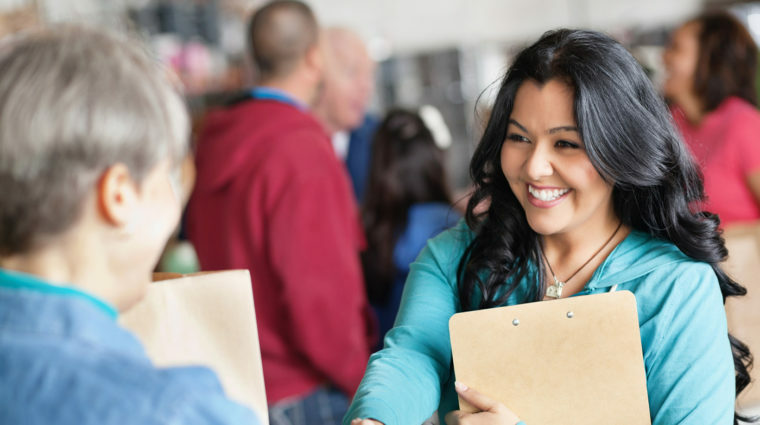 Whether you have one hour of time to volunteer or one hundred dollars to donate, you can be part of the YWCA community and make a difference. 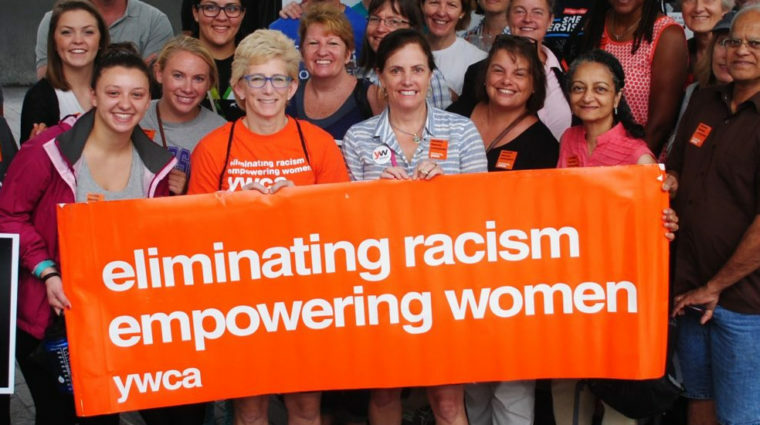 As a member of YWCA Utah, you join our efforts to empower women and eliminate racism. You add your voice to a diverse and powerful sisterhood. 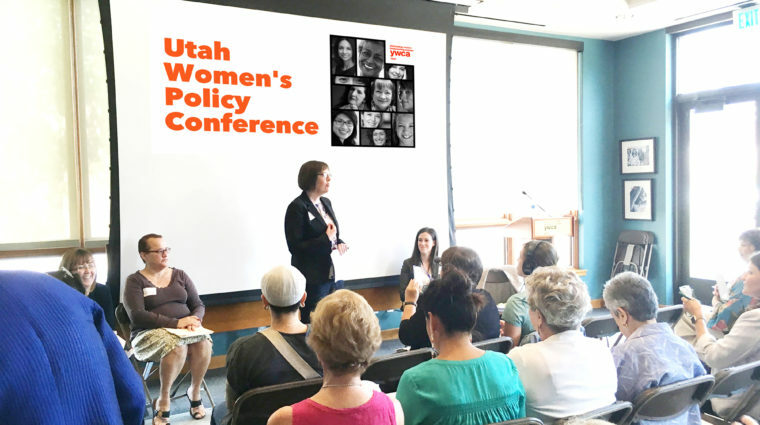 Find upcoming YWCA Utah events and opportunities. 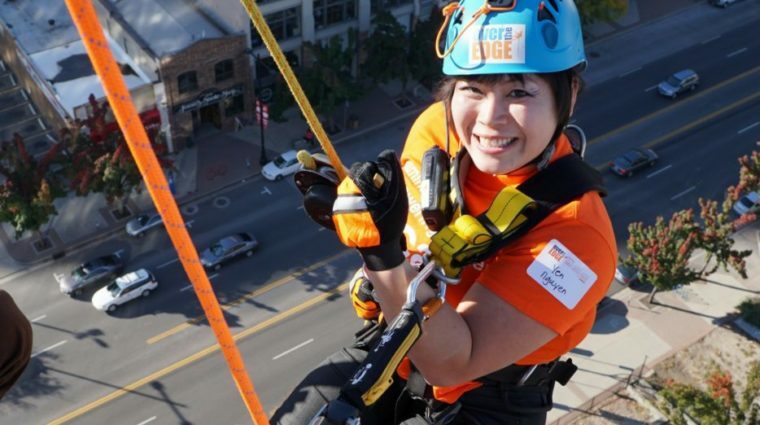 We value each and every volunteer who offers their time, talents, and energy to support and strengthen the life-changing programs offered here. 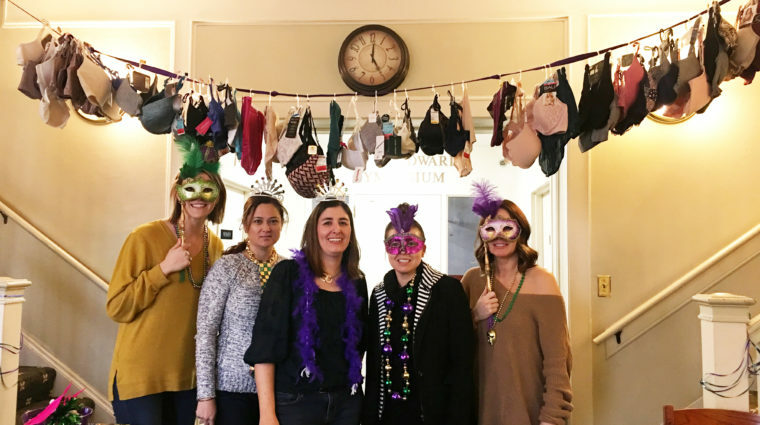 There are many ways you can give to YWCA Utah with financial contributions, donating items on our wish list, and more. Collaborative nonpartisan initiative to empower women to participate fully in public life and civic leadership through elected office. Year-long professional leadership development program for ages 18-35. 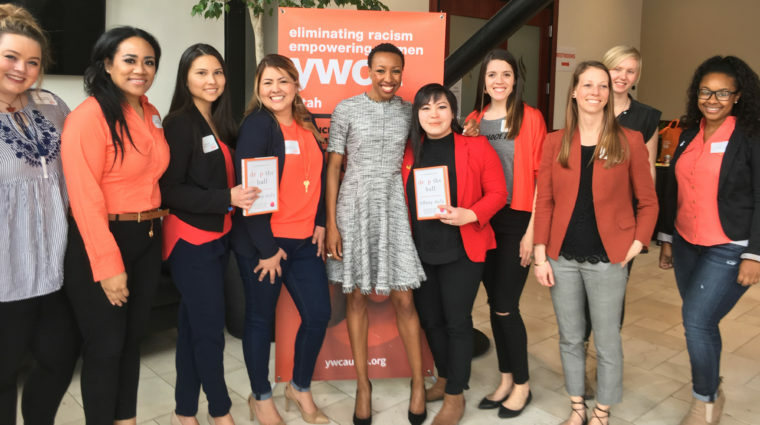 YWCA Utah advocates for all women and girls in Utah - empowerment and economic advancement, racial justice and civil rights, and health and safety. 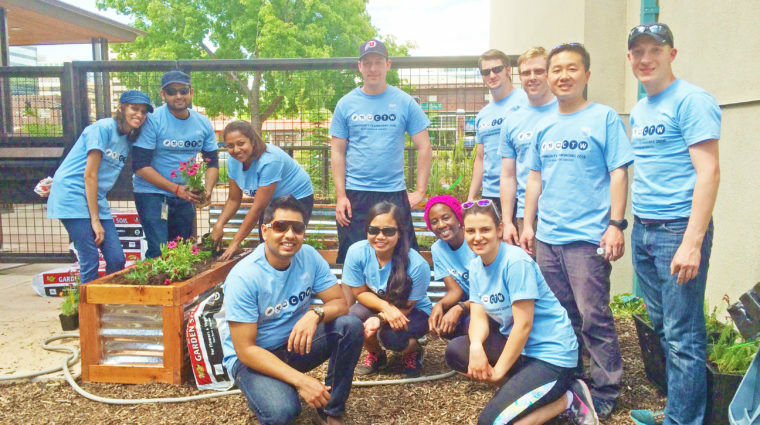 We believe that change happens at the local level. That’s why we’re working to help build political power in our communities.